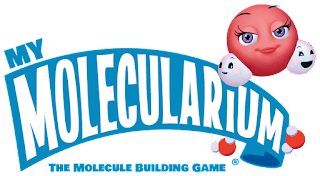 My Molecularium is a new free game app that challenges players to build a wide variety of molecules. It is available at the Apple App Store and Google Play. This app is part of the Molecularium Project, which is the outreach and education effort of the Rensselaer Polytechnic Institute's Nanotechnology Center. The mission of the Molecularium Project is to expand science literacy and get people of all ages excited about science. 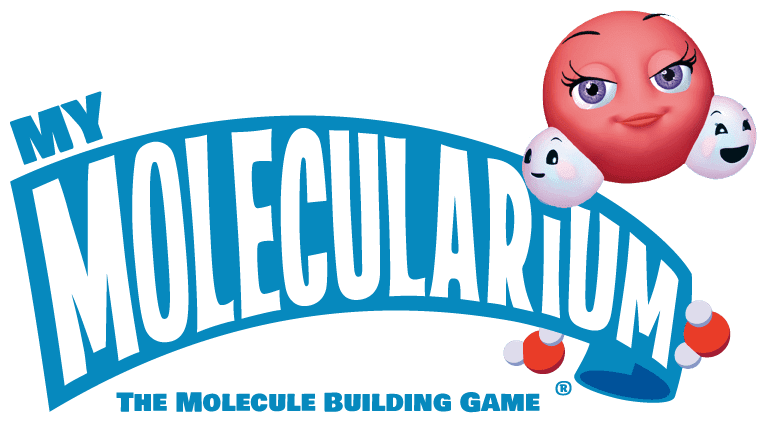 This is a fun and engaging way for students to learn about molecules and the world around them. Games are a great way to introduce and reinforce ideas.